If you would like to sell a story to the national press, or you need help dealing with press attention, the best way to contact our team is to complete the story valuation form on this page. The form goes directly to our entire features team, who can deal with your enquiry or pass it to the appropriate person. There are no automated messages, you’ll come through directly to our features team. However, we only man the phone lines during regular office hours. Our valuation form service is 24 hours. 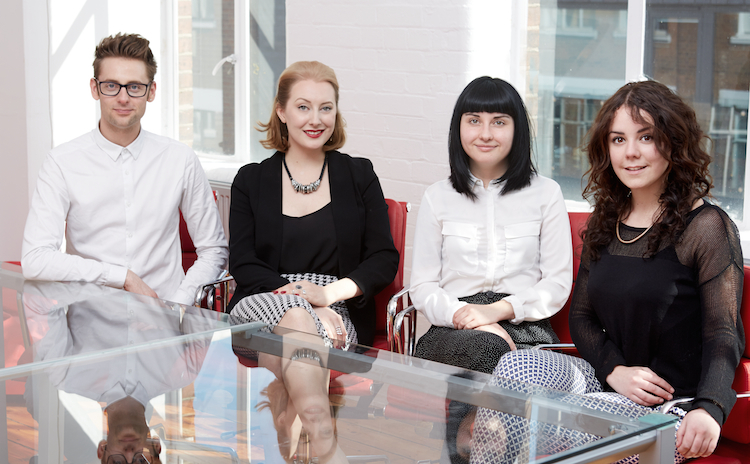 Would you like to meet the team….